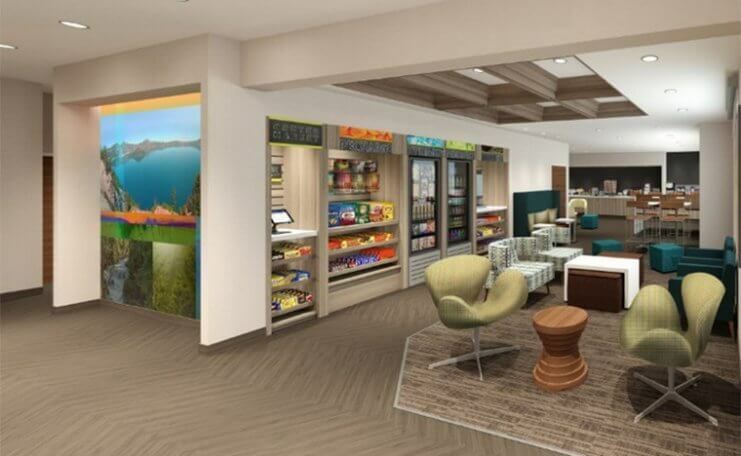 Choice Hotels International, Inc. (NYSE :CHH ) today unveiled Clarion Pointe, a midscale select-service brand extension of Clarion that brings together the premium elements guests desire and an affordable travel experience. It also meets hotel owners’ strong demand for a new select-service opportunity that is a differentiator in the popular midscale segment. Contemporary design touches, including signature murals in guest rooms and the lobby that reflect local points of interest. On-demand connectivity that lets guests stream content from their mobile devices onto 49-inch TVs with casting capabilities and free streaming-strength Wi-Fi. I'm amazed at CIP's depth of knowledge, and how easily they present the information in a way I can understand.